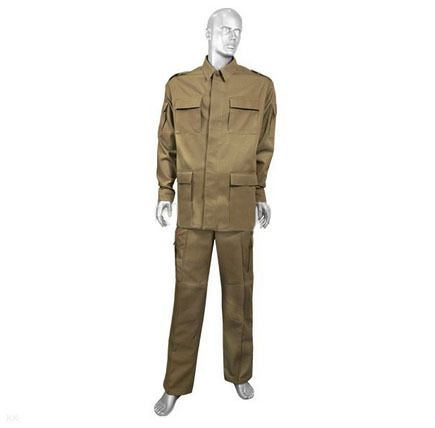 Special Army paratrooper spring / summer / autumn uniform suit. 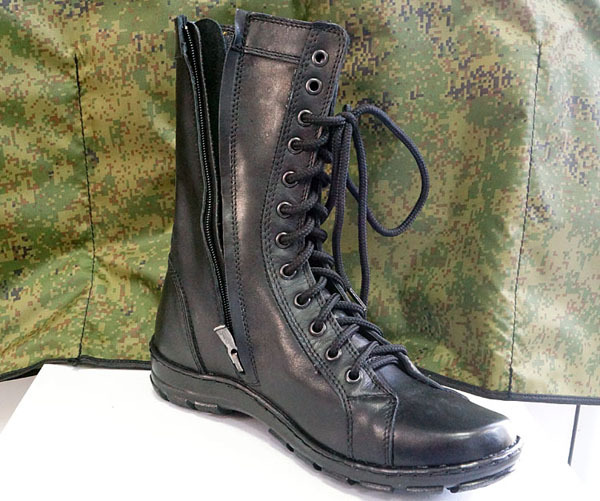 It is new-made Russian copy of Soviet Mabuta suit. 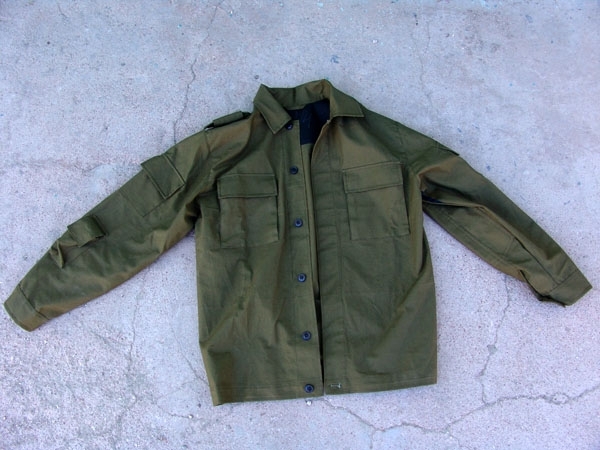 Made of strong durable cloth. All fasteners are with buttons. 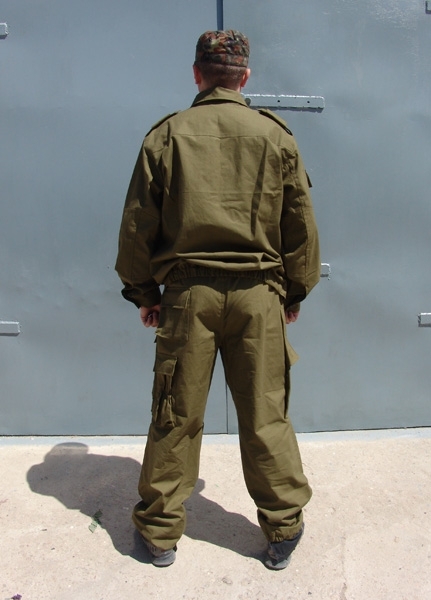 Jacket is worn in or over the pants. 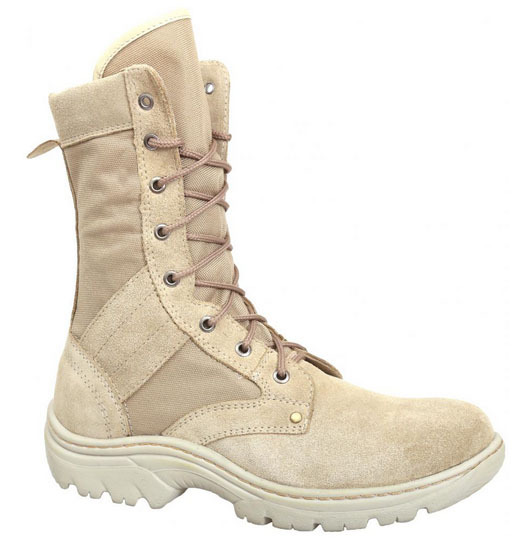 Comfortable fit, does not restrain movements. Ventilation nets in points of intensive heat generation. Pockets: 2 outer, 1 waterproof internal - for documents. 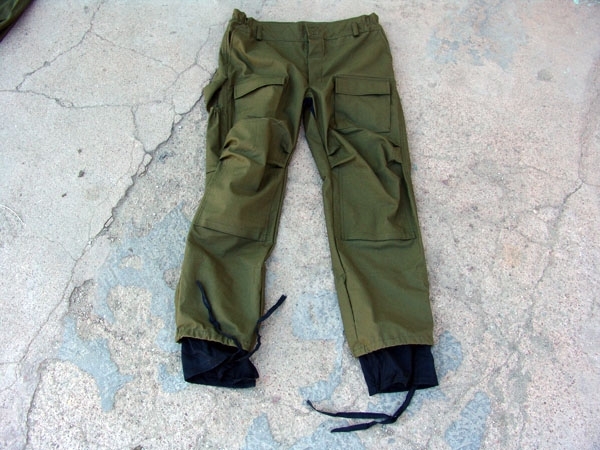 Pants: Higher belt zone for the convenience of wearing ammunition belts on. Loops for a wide belt. Ventillation nets. 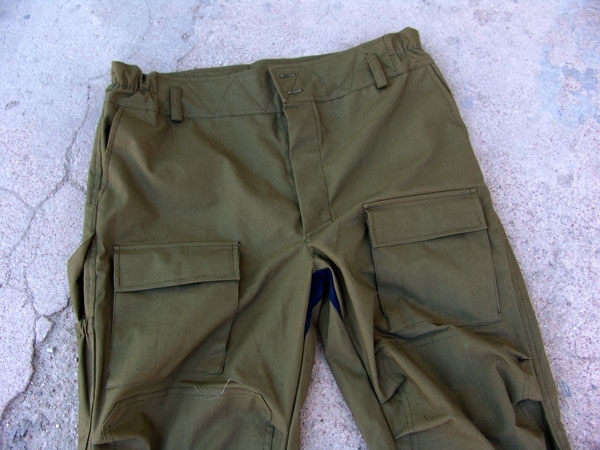 Pockets: 2 side, 2 on the thighs, 2 rear, 1 for knife. RECOMMENDED! 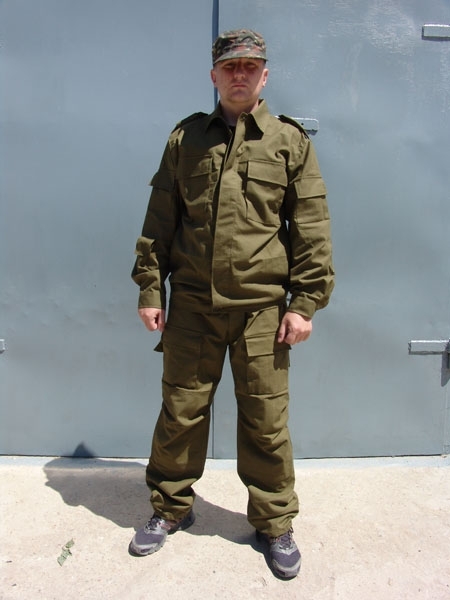 VDV Uniform Suit Mabuta review.